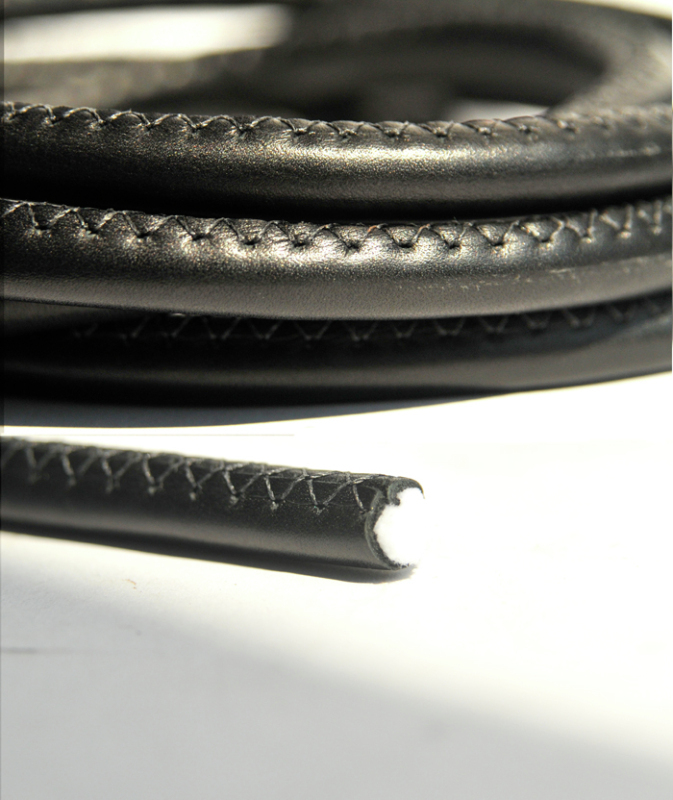 Leather Cording New York City NYC - Walco Leather Co. Inc. Ideal for shoulder straps, draw string, and narrow belt construction. 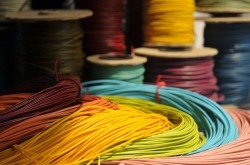 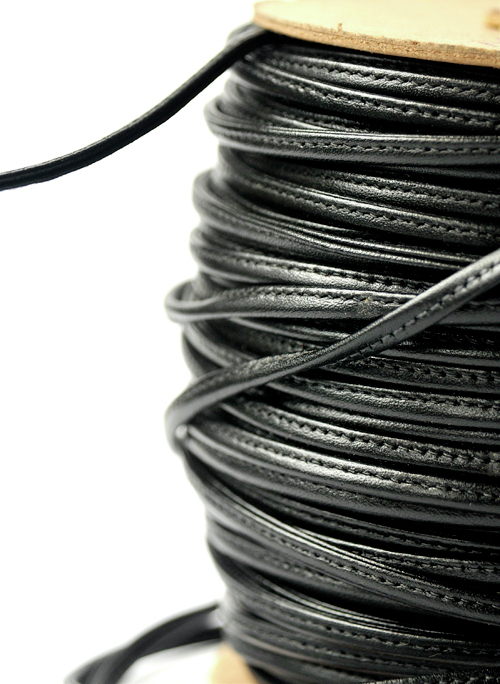 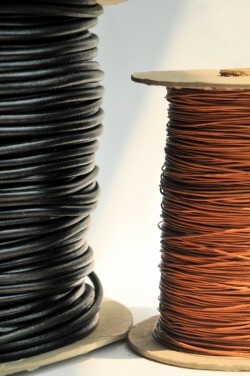 Covered cord can be manufactured to your specifications.